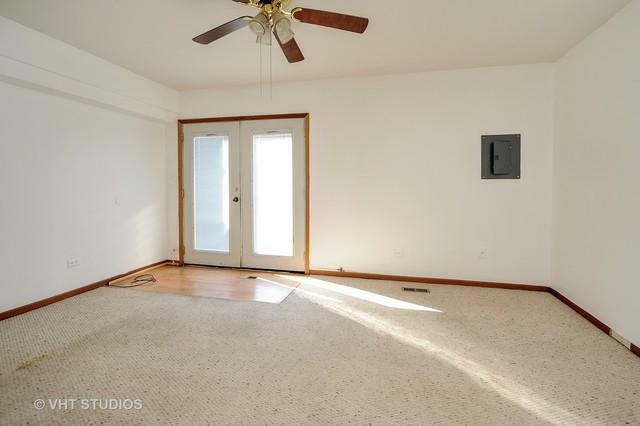 Quail Creek three bedroom, one and a half bath unit near end of dead end street. Freshly painted throughout. In unit laundry. Small private fenced yard. Storage shed included. Off street parking for 2 cars. Community features include outdoor pool, tennis courts and clubhouse. 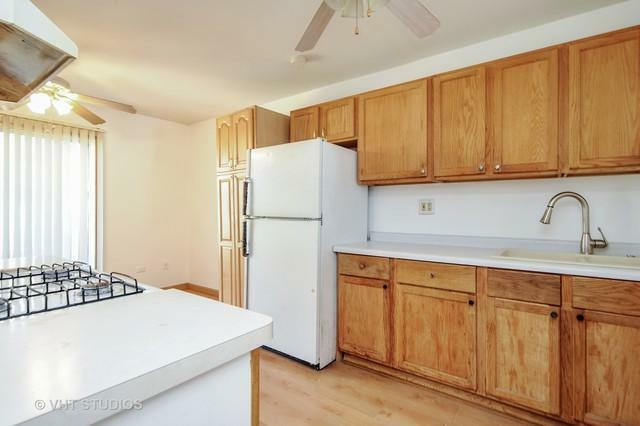 Very close to junior high school and metra station for easy commute into city. 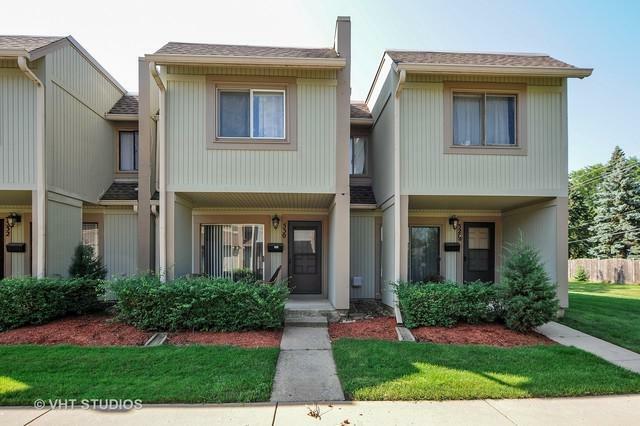 Affordable living close to the heart of downtown Grayslake. 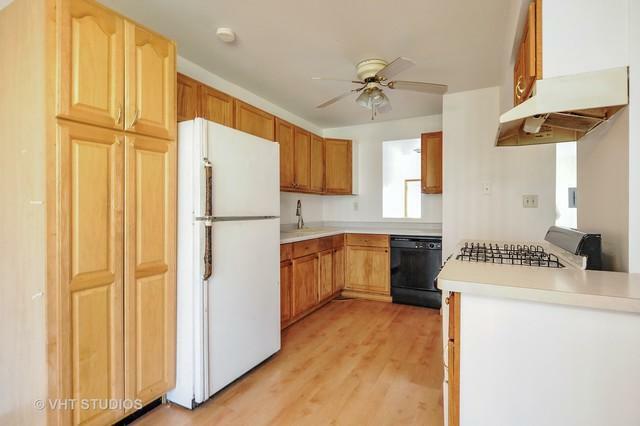 With a few updates and some TLC this home will shine.